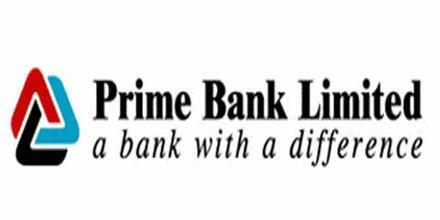 Primary objective of this report is to analysis Overall Consumer Credit Scheme of Prime Bank Limited. Other objectives are to compare PBL deposit schemes with other private sector Banks and find out the real picture of PBL in terms of deposits and other financial products. Report also analyze the different type of interest rates and ratios of PBL with other Banks and evaluate the growth trends on PBL among other Banks. Finally identify major strength and weakness of PBL in respect to other Banks and recommend ways and means to solve problems regarding Banking.